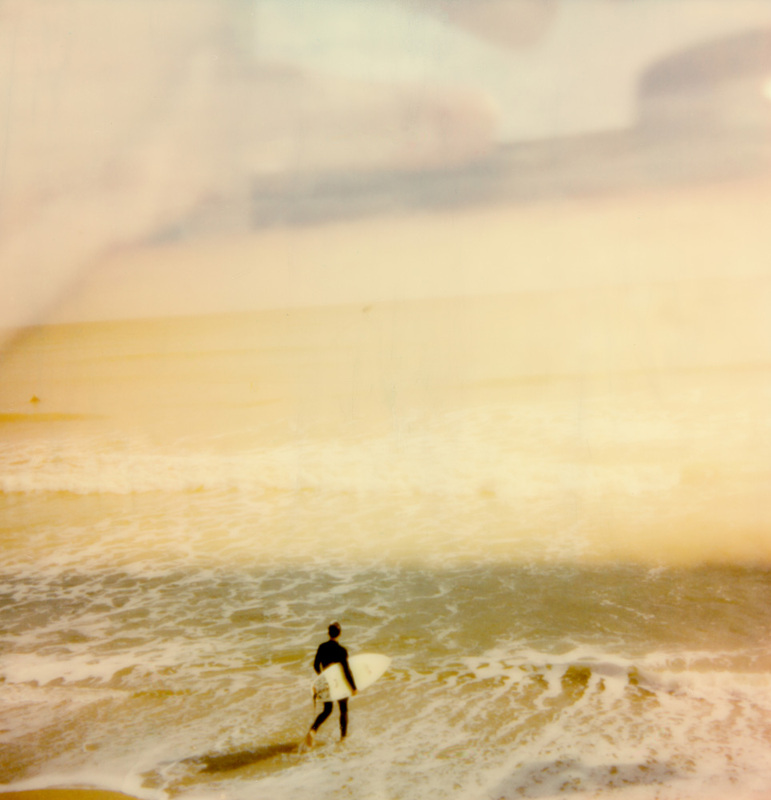 Ditch Plains, Montauk surfer photographed with Polaroid camera and covered in encaustic wax. 42"x42"
Montauk's Ditch Plains Jetty photographed with a Polaroid camera and covered in encaustic wax. 42"x53"
Ditch Plains, Montauk photographed with a Polaroid camera and covered in encaustic wax. 42"x42". Sunflowers photographed with Polaroid camera and covered in encaustic wax. 42"x42"
North Fork Sound beach photographed with a Polaroid camera and covered in encaustic wax. 42"x42". Sound beach on North Fork of Long Island photographed with a Polaroid camera and covered in encaustic wax. 42"x42". Montauk, Ditch Plains shot with Polaroid and covered in encaustic wax. Measures 42"x42". 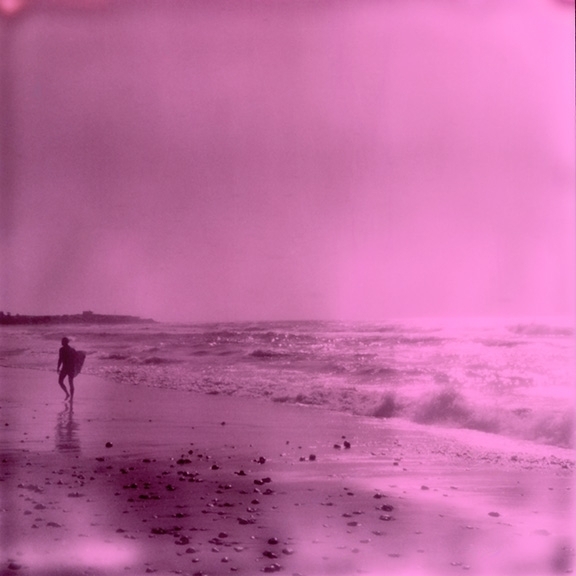 Shadmoor in Montauk photographed with Polaroid and covered in encaustic. 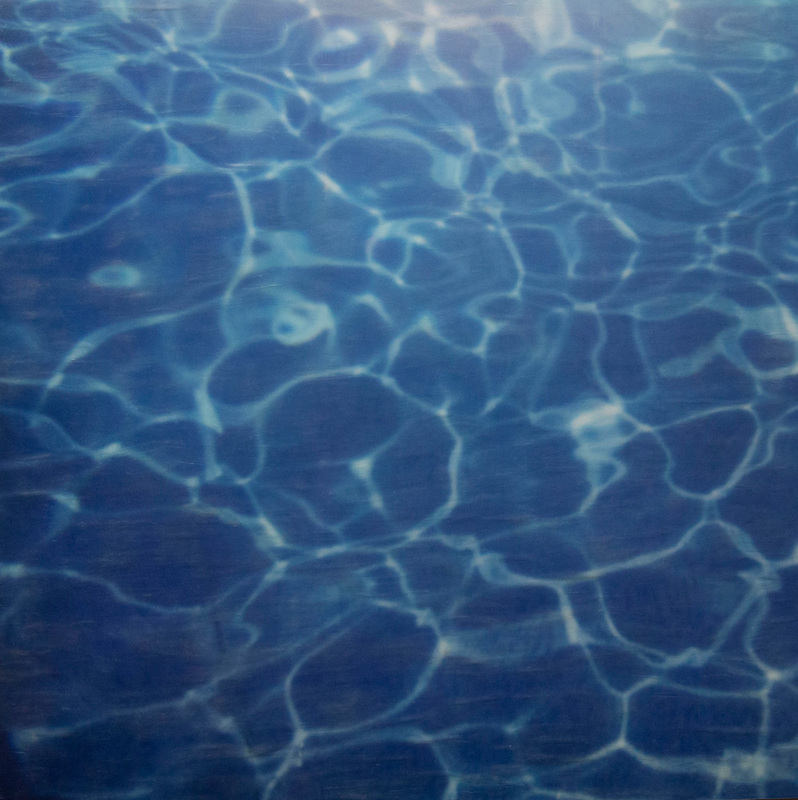 16"x16"
Pool line photographed with a Polaroid camera and covered in encaustic wax. 32"x32". 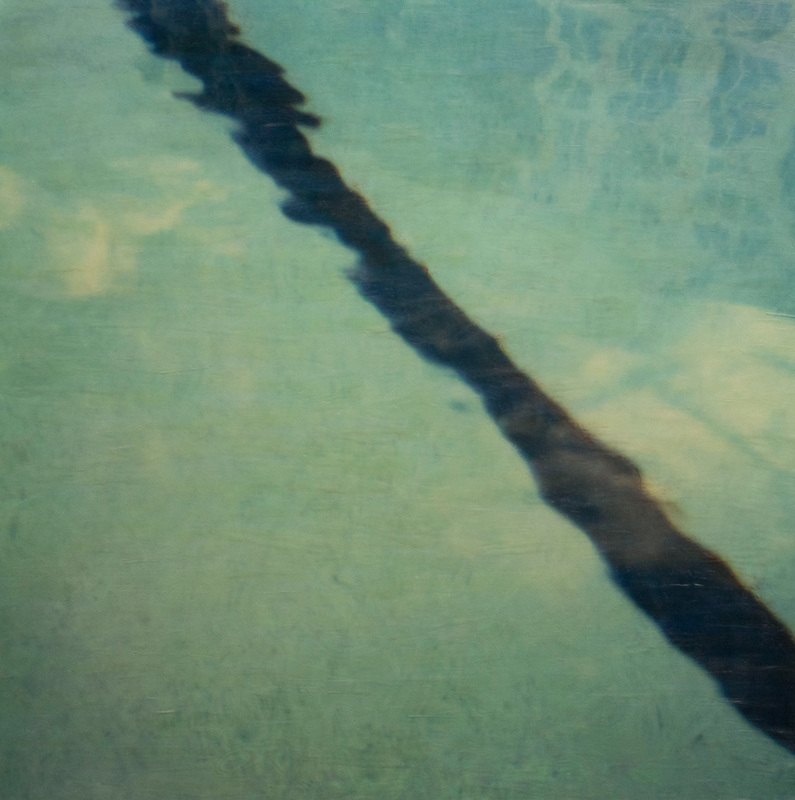 Pool photographed with Polaroid camera and covered in encaustic wax. 32"x32". Provence Pool photographed with Polaroid and covered in encaustic wax. 42"x50". Lily pad in Norfolk, CT photographed with Polaroid camera and covered in encaustic wax. Measures 16"x16". Lily pad in Norfolk, CT photographed with a Polaroid and covered in encaustic wax. 16"x16"
Ditch Plains jetty in Montauk photographed with Polaroid and covered in encaustic. Lily pad in Norfolk, CT photographed with Polaroid and covered in encaustic wax. 16"x16". Lake George photographed with a Polaroid camera and covered in encaustic wax. Marineland photographed with Polaroid and covered in encaustic wax. 33"x33"
Reeds photographed with Polaroid camera and covered in encaustic wax. 16"x16"
Pool photographed with Polaroid and covered in encaustic wax. 33"x33"
Pool photographed with Polaroid camera and covered in encaustic wax. Ocean maps at low tide photographed with Polaroid camera and covered in encaustic wax. 33"x33"
Central Park Pond photographed with Polaroid and covered with encaustic wax. 16"x16"
Women as birds series photographed with Polaroid and covered with encaustic wax. 16"x16". Women as Birds series photographed with a Polaroid camera and covered in encaustic wax. 16"x16"
"Women as Birds" series photographed with Polaroid camera and covered in encaustic wax. 16"x16"
"Women as Birds" series photographed with Polaroid and covered in encaustic wax. 16"x16"
"Women as Birds" series photographed with a Polaroid camera and covered in encaustic wax. 16"x16"